You can rent youth and children's bikes for your riding pleasure. These rental bikes are for kids 5 feet and under. Any youth over 5 feet tall should get a small adult bike.  Comes in Boys and Girls colors.  Comes with a derailleur guard for that extra abuse. 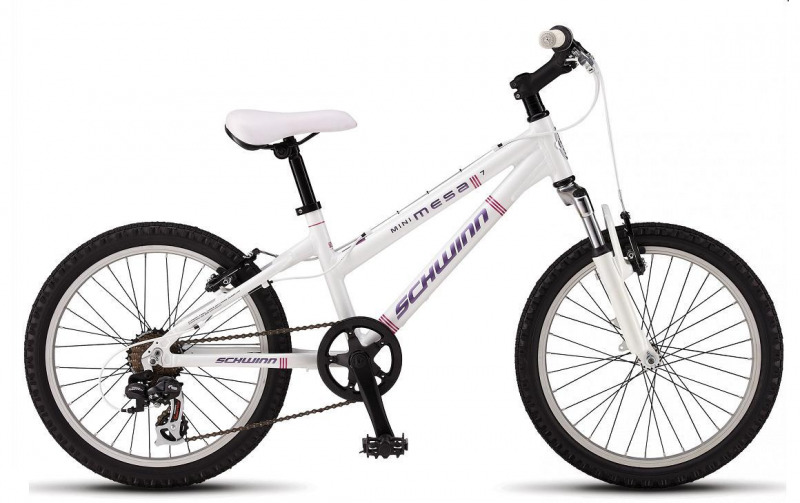  Lightweight alloy frame with 24" wheels.  21 speed shimano gears.  Multi-Day and Group Discounts also available. 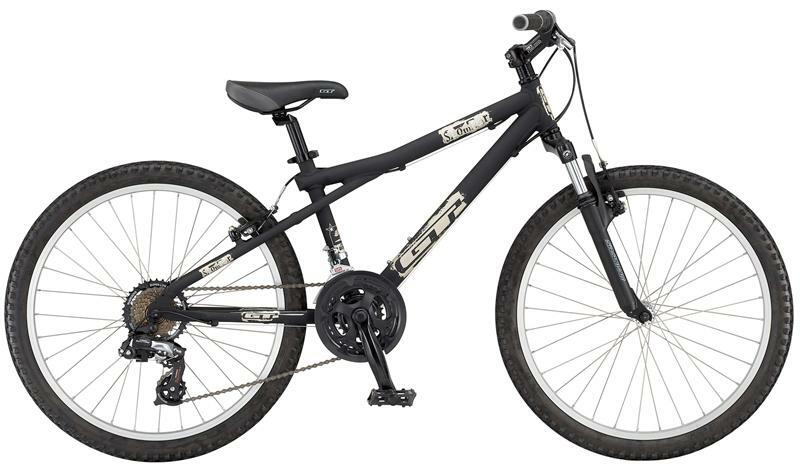  Lightweight alloy frame with 20 inch wheels.  7 speed external shimano gears. 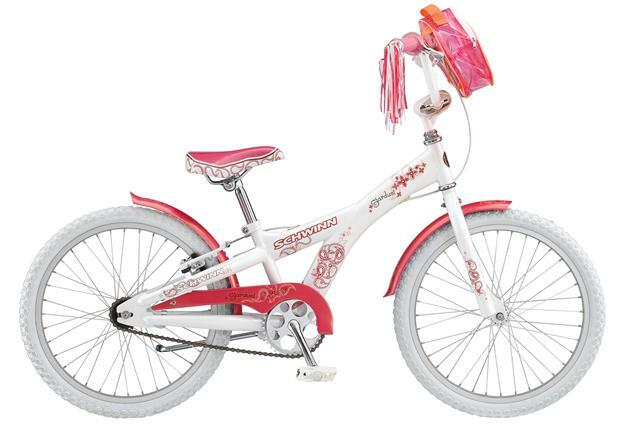  Great bike for 9 year olds and under (3'6"-4'3").  1 speed, hand brakes and coaster brakes (Foot brakes).  Chain guard and padded handlebars.  Training wheels available on request. ©2018 Easy Riders Bicycle Rentals. All rights reserved.